There are a number of celebrity-owned gizmos and gadgets that are envy-worthy, but among the top ones are their mean machines! 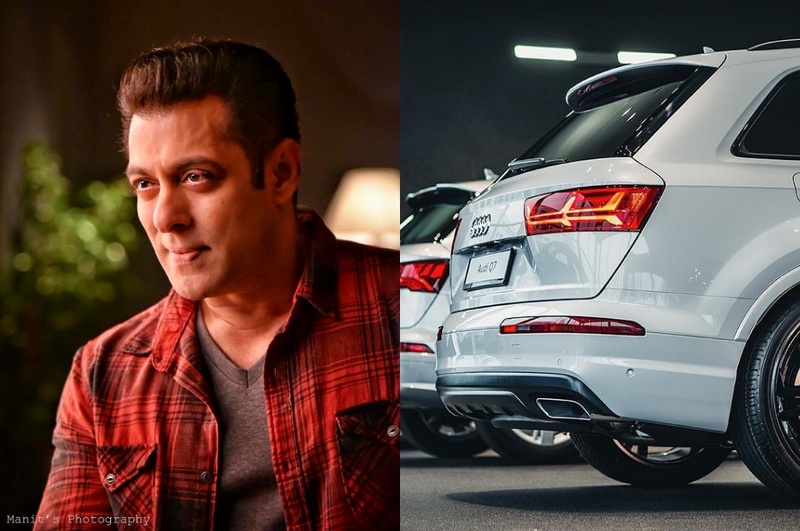 Be it a splurge of cash, a gift from spouse, or just a moment of sheer self-indulgence: these cars and SUVs sure have a huge role to play in every celebrity’s life. 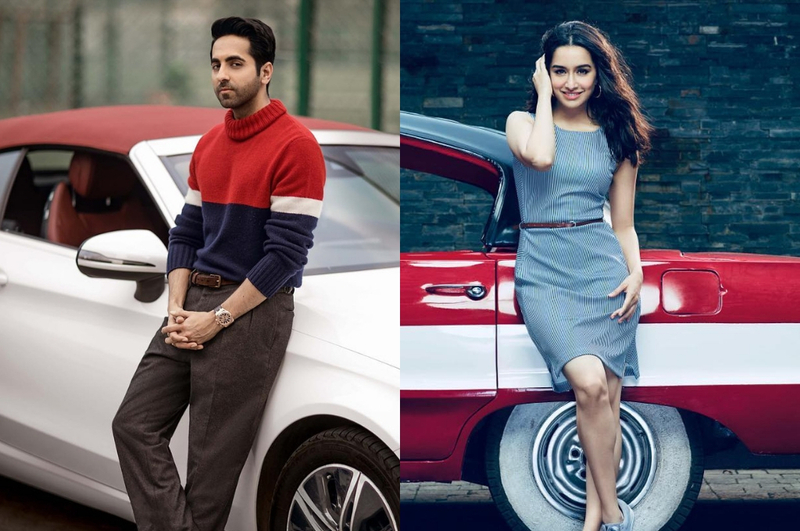 When they are spotted attending events, heading out for lunch, or even just heading home – their cars too are equally the centre of the limelight. 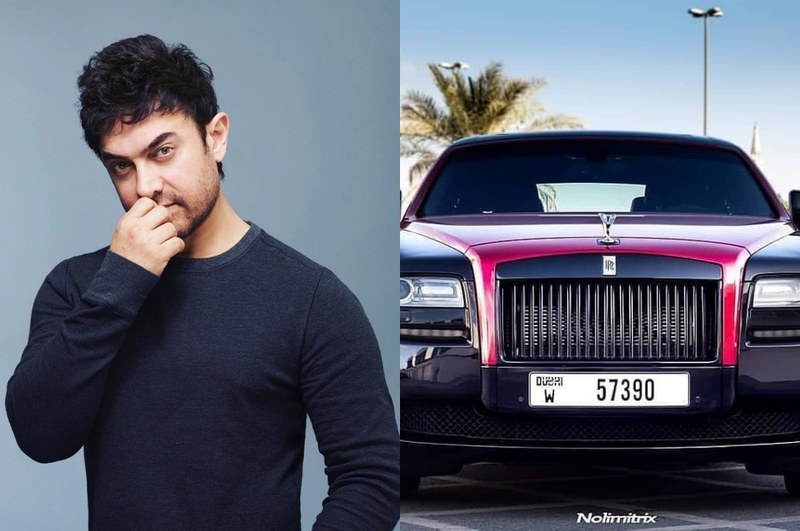 Among the multitude of cars that these celebrities own, here are 10 of our top picks. 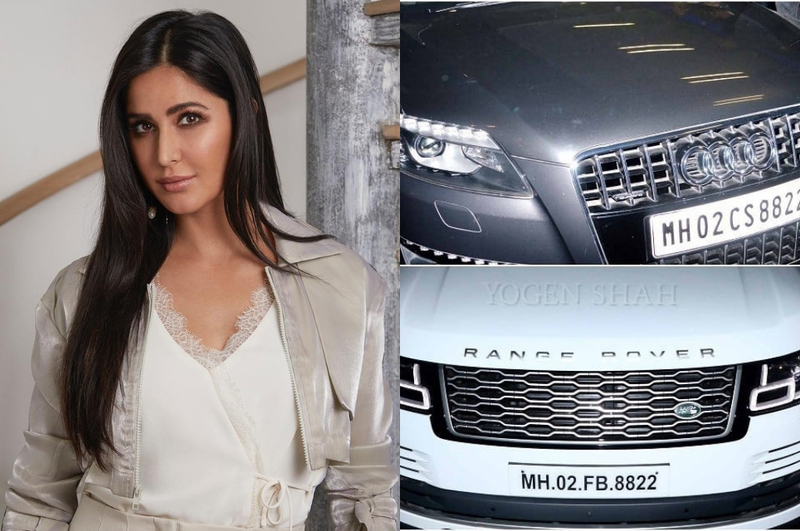 Katrina Kaif just added this recent purchase to her fleet of cars. 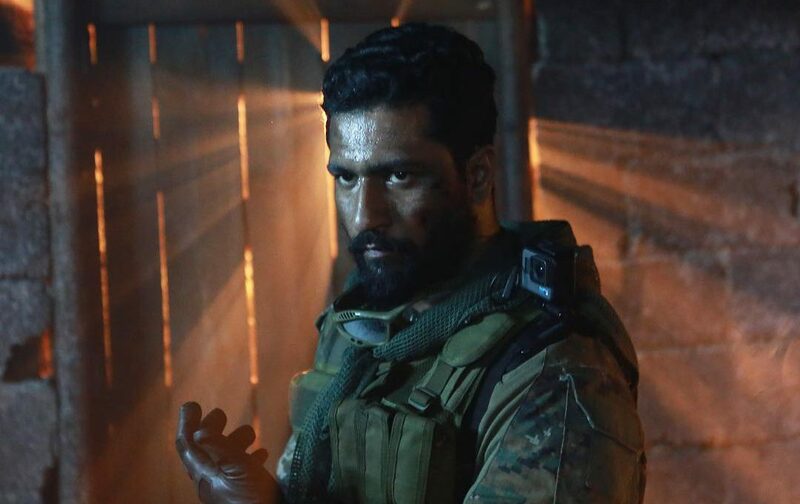 Isn’t it a beauty? 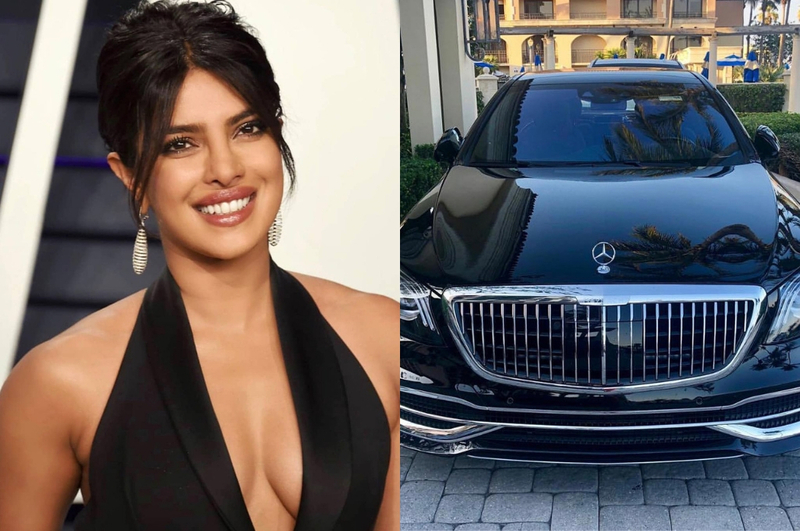 Priyanka Chopra was gifted a Maybach by hubby Nick. She calls it ‘Extra Chopra Jonas’. 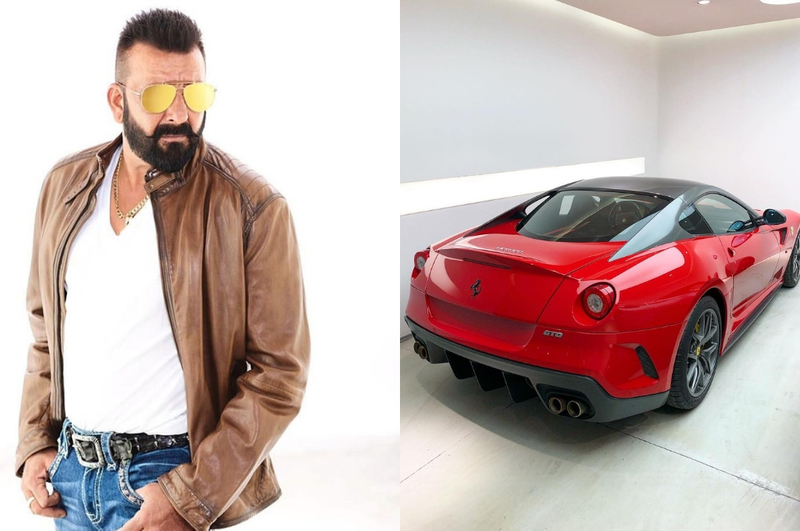 Sanjay Dutt has a range of great vehicles that he owns, the most magnificent one among them being a Ferrari. 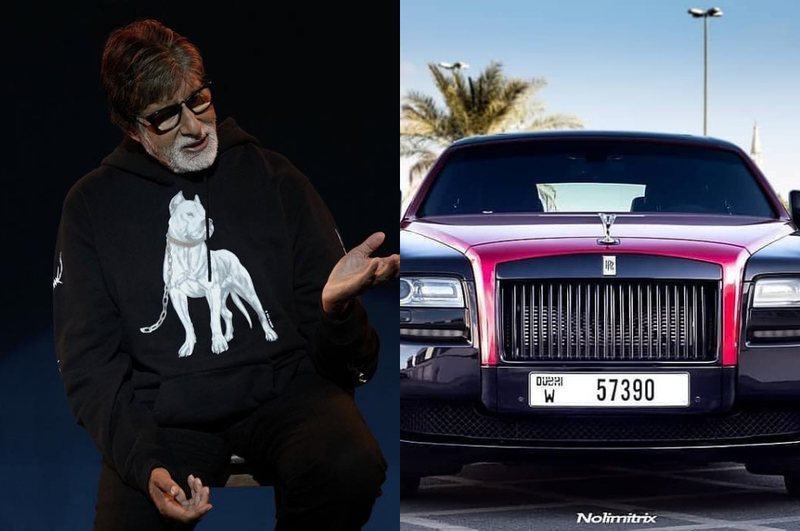 Big B and Rolls Royce, both names just roll off your tongue! 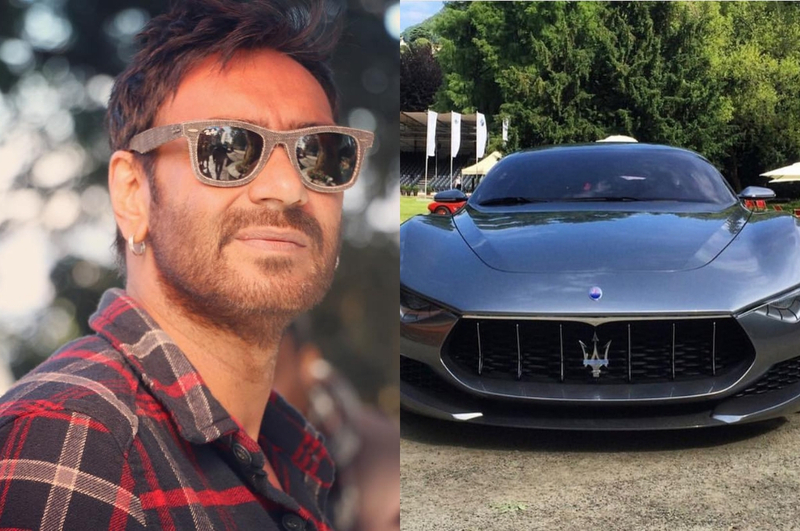 While the actor recently won an Audi car for his answer on a popular celebrity chat show, he also owns a Maserati. 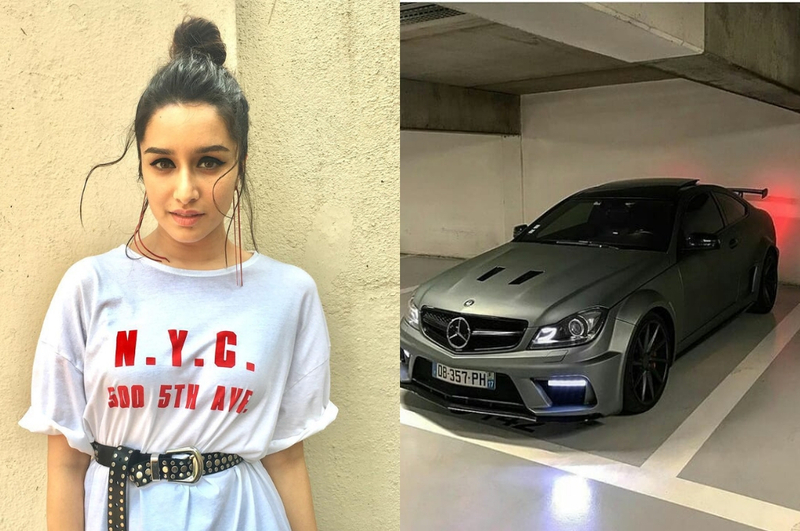 The otherwise cute and chic actress has the mean machine in her garage for all to envy! Cuz Bhai ki gaadi, bhai ke dil se bhi badi honi chahiye! This beast is owned by none other than Mr Perfectionist himself, Aamir Khan! 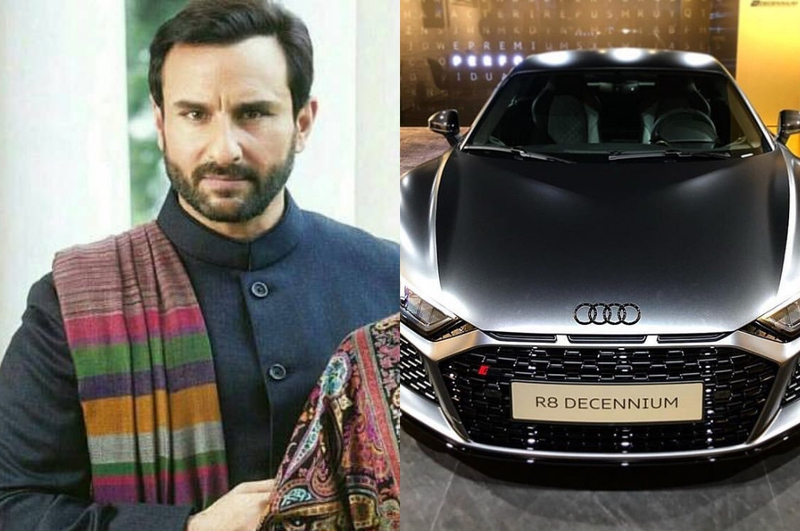 The Nawab of Pataudi has a car that matches his attitude and lifestyle, the Audi R8! 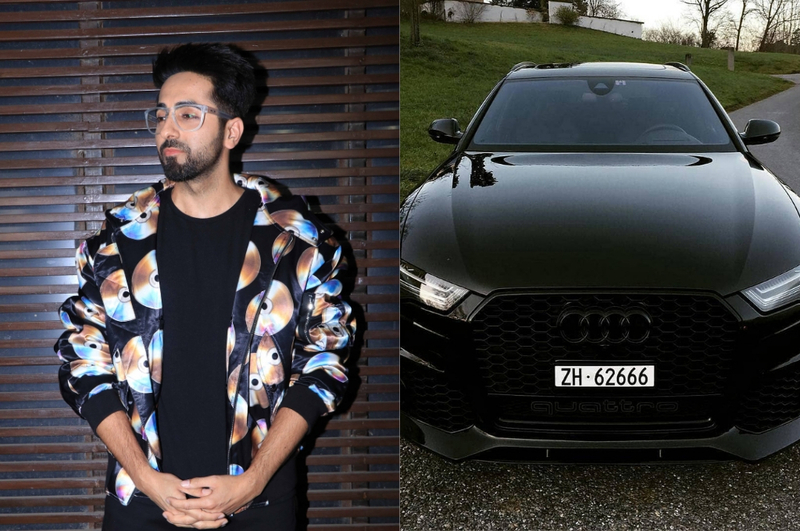 Well, Ayushmann Khurrana’s career is definitely on a roll, so why mustn’t his car prove it? !